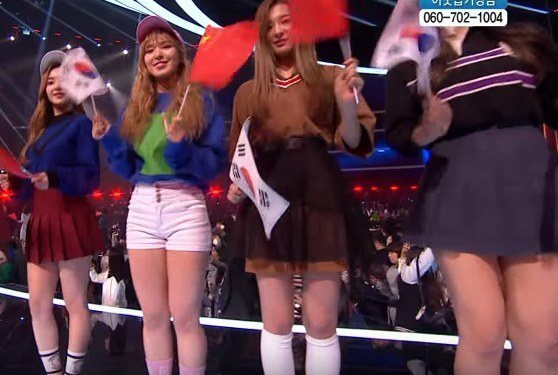 Red Velvet's Wendy is currently being criticized for her alleged weight gain, with a netizen stating she's not taking care of her body properly. The original post appeared on Pann on December 6th. However, not all netizens seems to agree considering multiple thumbs downs. 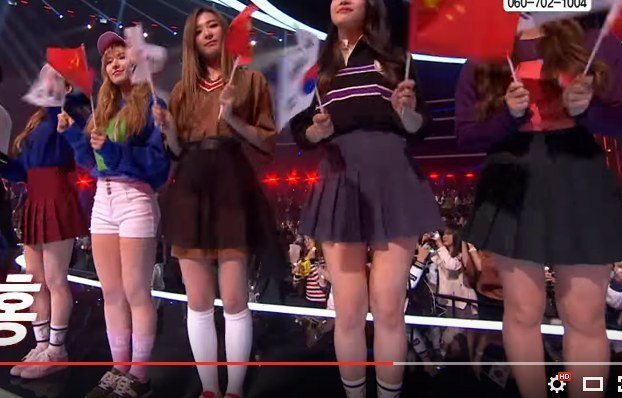 In the post, Wendy's thighs are compared to the other members. Many netizens defended her, showing photos of her current weight, proving she's thinner than ever before. [+102, -8] I keep saying you don’t sing with your visuals.. Besides Wendy is not lacking in a single facet. Her vocals, visuals and personality are all great. She’s a beauty..In school everyone is always raving on about how hot RV is. If you stand in front of those cameras you’ll probably look like an elephant. [+90, -7] She is still skinnier than you are…and people gain the most weight at that stage. Their lives revolve around a very irregular schedule and they need time to adjust. Plus SM doesn’t enforce rules that strict on weight loss. 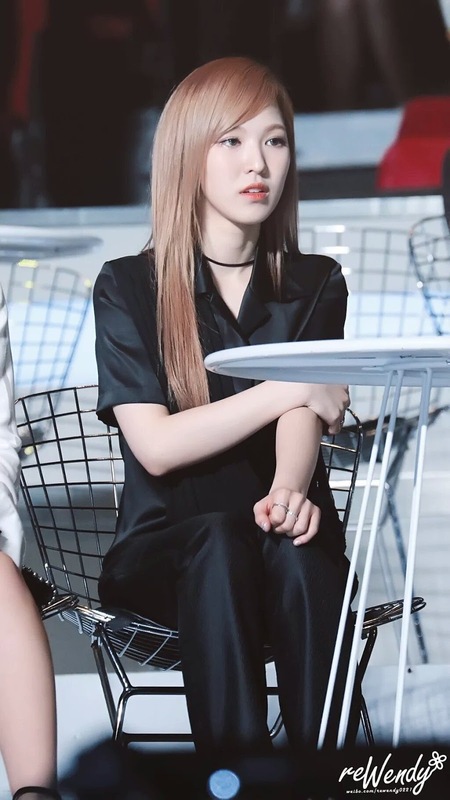 [+52, 0] This is Wendy I don’t think she has any reason to be criticized visually.